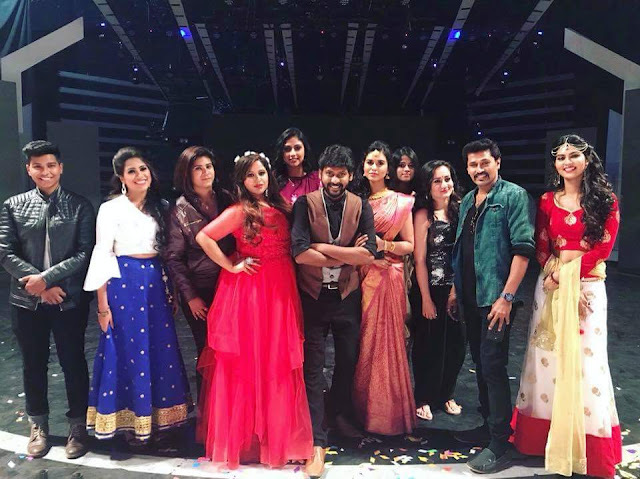 Vijay TV is coming up with yet another reality show called Villa to Village. Star Vijay TV is known for its innovative programmes and reality shows.this show will be aired on Saturdays and Sundays at 9.30 pm. At the end of each and every week, village panchayat votes out one contestant from the show.